At What Age Can I Have My Rabbit Spayed or Neutered? 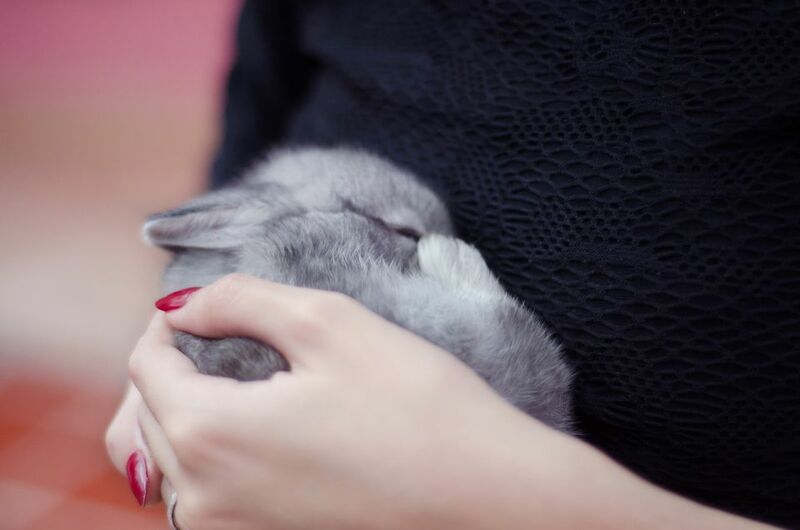 You can have your pet rabbit spayed or neutered at about the age the rabbit reaches the age of sexual maturity. For the majority of rabbits, this means at about 4 to 6 months of age. Giant breeds of rabbits may reach maturity a couple of months later, so the surgery might be done a little later in these breeds if necessary. An immature rabbit will have structures that are not well developed, making the surgery more difficult (and in males, the testicles do not even descend until about 3 months). You should consult with your vet about the proper age to do your particular rabbit. With males especially, your vet should be able to tell from a quick examination whether your bunny is ready by the presence or absence of testicles in the scrotum, but a general exam can give your vet a good idea about the maturity of your rabbit and readiness for surgery. If your rabbit is 4 months or older and exhibiting behavioral changes that include increased aggression or marking the behavior, he or she is ready to be neutered or spayed!